Hyundai's Tucson SUV will be the first SUV to get the N go-fast treatment, with reports the performance-flavoured high-rider will produce 254kW and arrive within two years. That's a significant step up from the 136kW and 400Nm offered in the current top-of-the-range car, the diesel-powered Highlander. But reports out of the UK confirm the popular SUV is headed for a performance makeover. According to UK outlet Auto Express, the brand's N executives have confirmed the Tucson is on the performance calendar, with sources saying it's "not interested in making also-ran cars with N badges on them in whatever class they compete”. That should mean outputs of around 245kW and a sub-six second sprint to 100km/h for the sportier Tucson. While Hyundai in Australia wouldn't be drawn on whether it was already planning for the Tucson N, local representatives said they were hugely excited by the prospect of a performance-flavoured SUV. 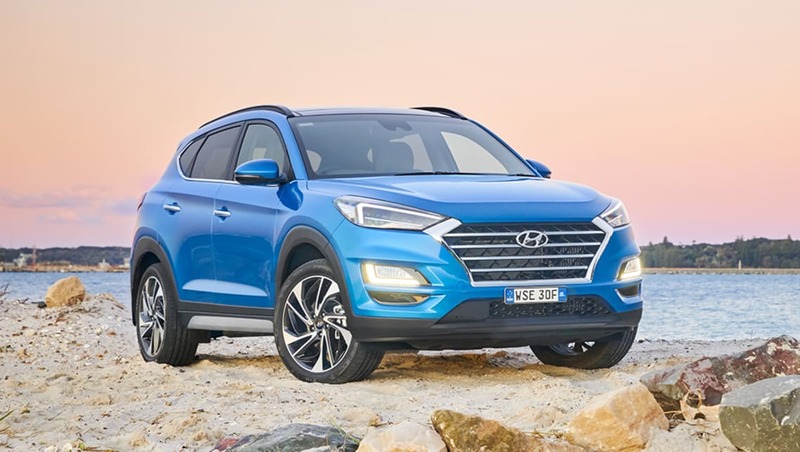 "Australia has a penchant for both SUVs and performance, so a Tucson N would seem a perfect fit for our market," says Hyundai's spokesperson Guido Schenken. "If one was to become available we'd want to be one of the first to get our hands on it." Little else is known about Hyundai's performance SUV ambitions, but watch this space. Do you buy into performance SUVs? Tell us in the comments below.